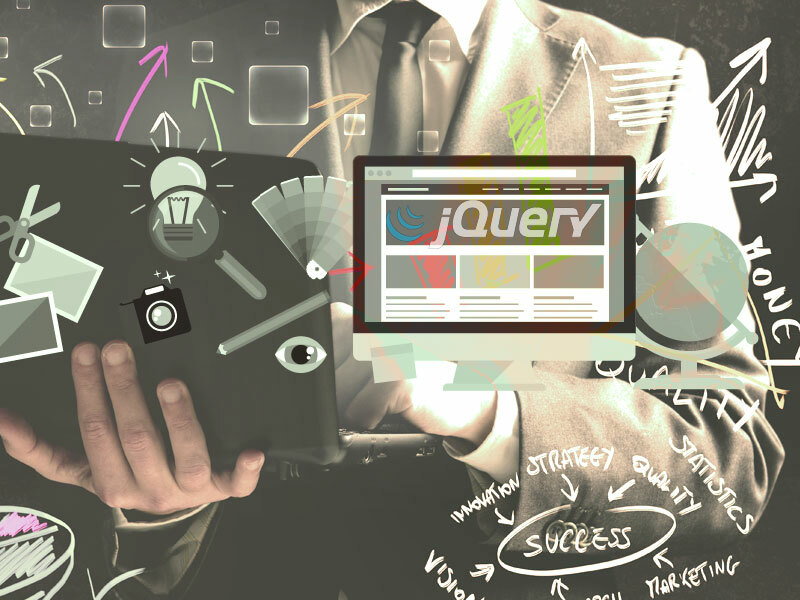 jQuery trigger() method triggers the default behavior of a specified event for a selected elements. Although the .trigger() simulates an event activation by completing with a synthesized event object, that does not perfectly replicate a naturally-occurring event. The difference between trigger() and triggerHandler() method is that triggerHandler() does not trigger the default behavior of the event. In jQuery object, .triggerHandler() only triggers the event on the first element. .triggerHandler() cannot be chained and this returns the value which is returned by the last handler, not a jQuery object. .triggerHandler() will not cause the default behavior of the event. Events triggered by .triggerHandler(), will not bubble up the DOM hierarchy. Handlers on the single element will fire only. Do not use .trigger() for simply executing specific functions. When you are using this method, you should not use simply for calling a function that was bound as a click handler. But, you should store the function you need to call in a variable, passing the variable name when you do your binding also. Then, you can call the function itself whenever you want, without the need for .trigger().